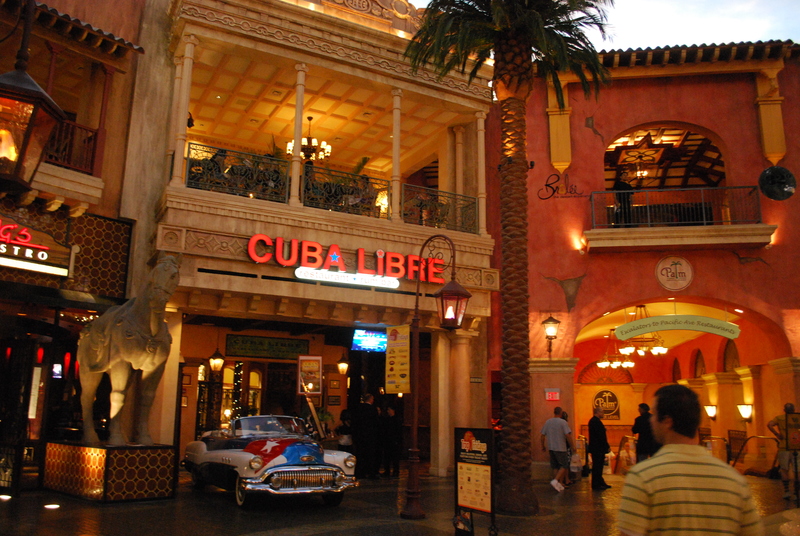 Where better to explore Cuban cuisine in AC than Cuba Libre? Great food, bountiful portions, and awesome drinks! ← What goes up, must come down- right?